Rev. 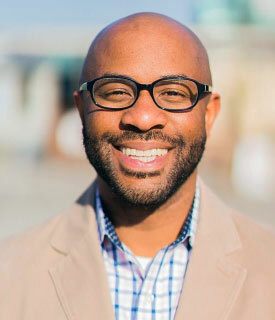 Brown is the lead pastor of Impact Church near Atlanta, GA. In 2016, Impact Church was listed as one of the top 100 fastest growing churches in America. Rev. Brown, a graduate of Jarvis Christian College and the Interdenominational Theological Seminary, says he is “truly a church planter at heart.” He is the author of Zero to 80: Innovative Ideas for Planting and Accelerating Church Growth, and Leadership Directions from Moses. His latest book, 4D Impact: Smash Barriers Like a Smart Church, was released on April 16, 2019.